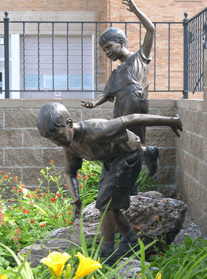 The garden is enclosed by unique wrought iron fencing, contains a deck, flagstone patio, a brick Memory Walk, wrought iron grapevine decorations and wonderful sculpture art. 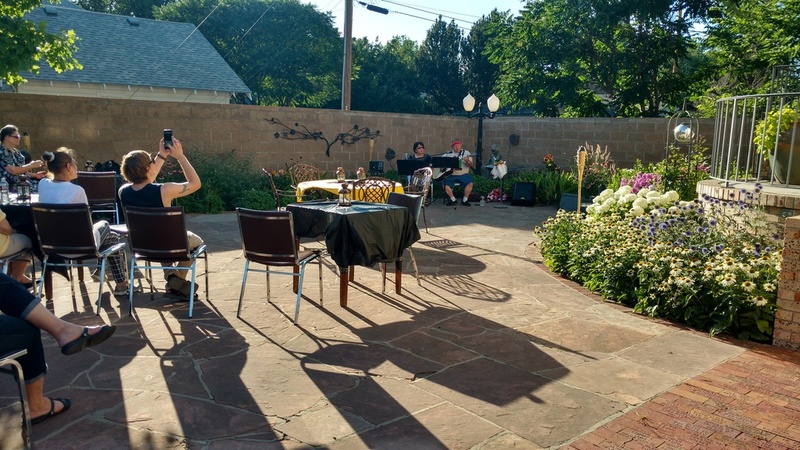 Gorgeous flowers and plants are enjoyed by visitors during spring and summer months. 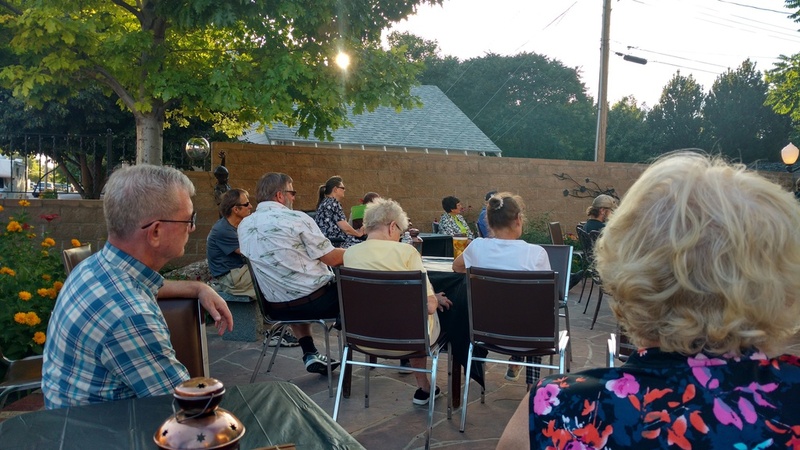 Open to the public in 2001, the Garden expands the fine arts to the outdoors, and provides a pivotal place within the community for cultural, educational and social events. 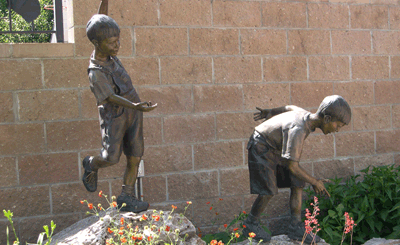 Visitors are welcome to relax in the garden and enjoy the beauty of art and nature. 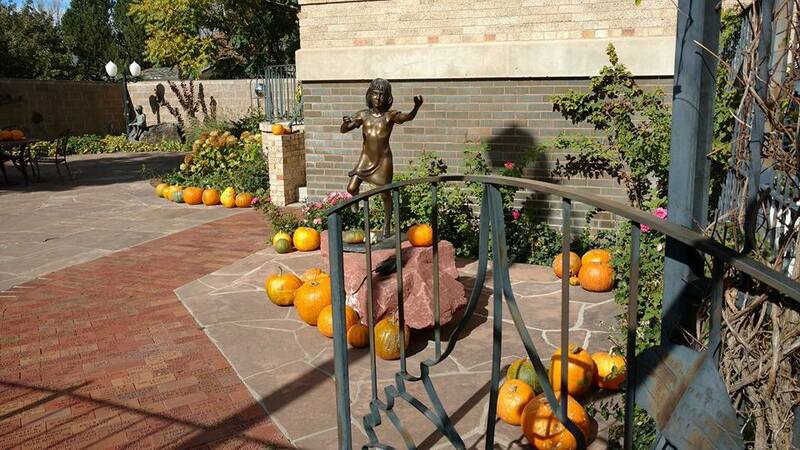 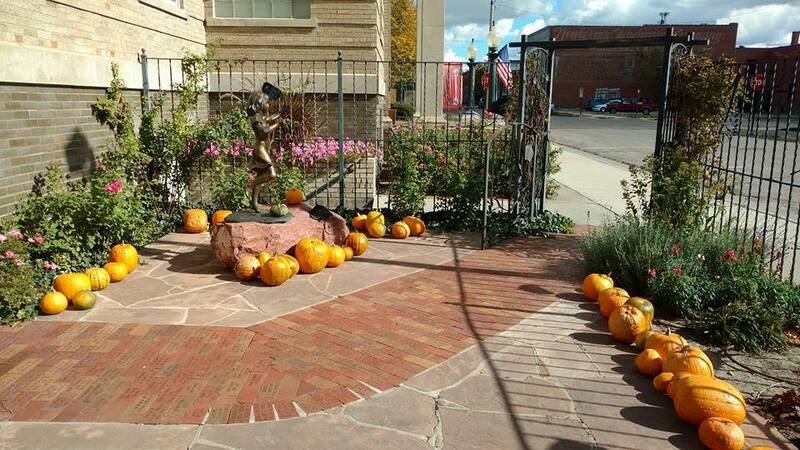 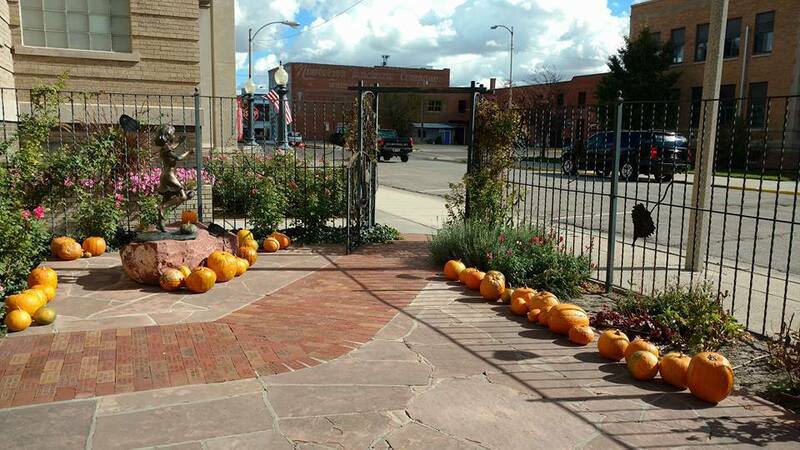 The sculpture garden is also available to rent for special occasions and events. 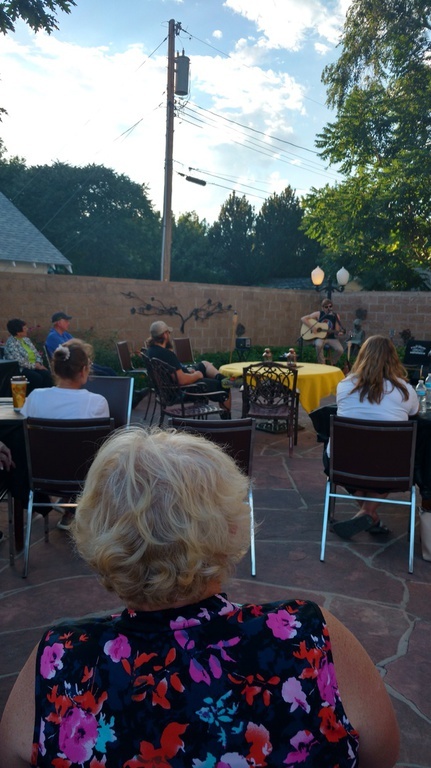 During Heritage Days and Autumn on the Bricks there are free musical performances that all members of the public are welcome to attend! 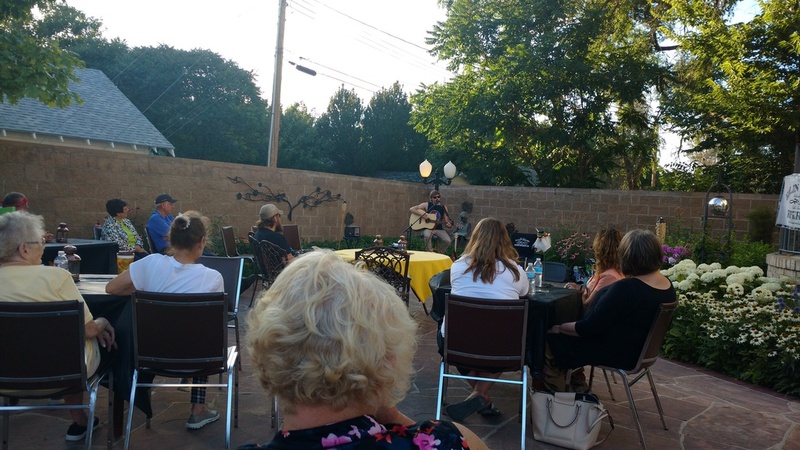 During Alliance's Heritage Days celebration and their Autumn on the Bricks celebration, Carnegie Arts Center invites musicians to put on a free performance for the public. 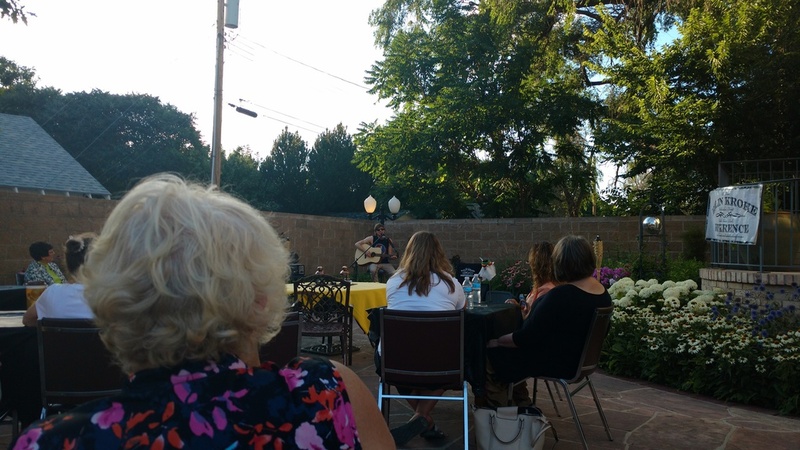 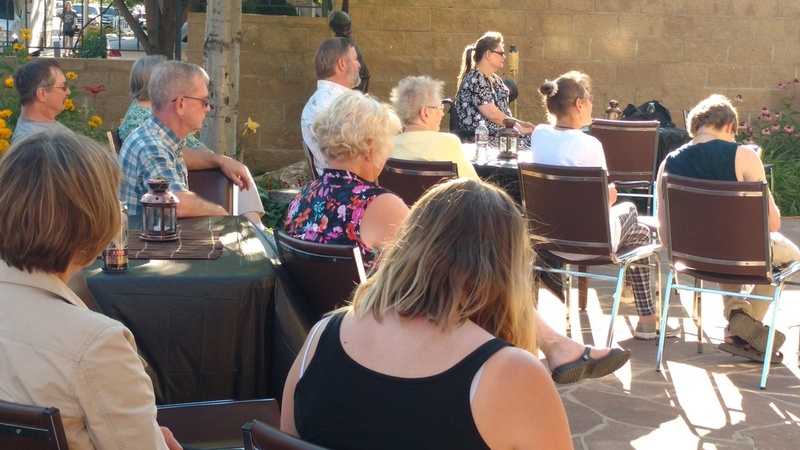 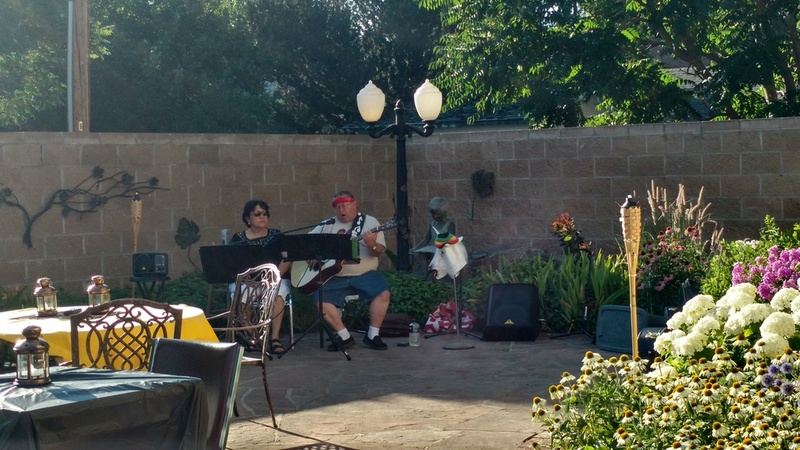 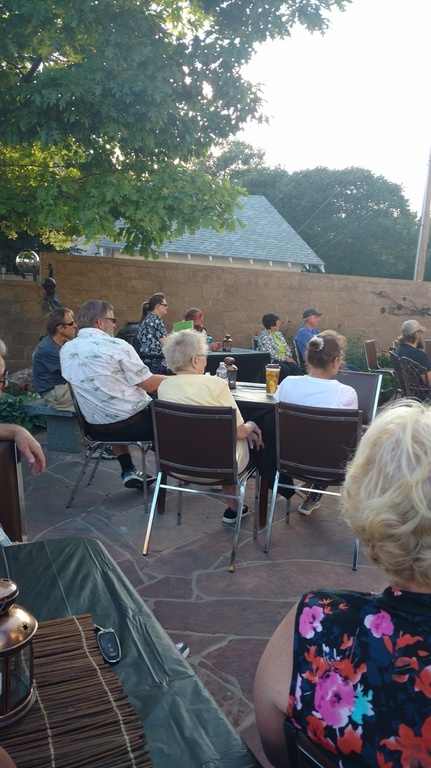 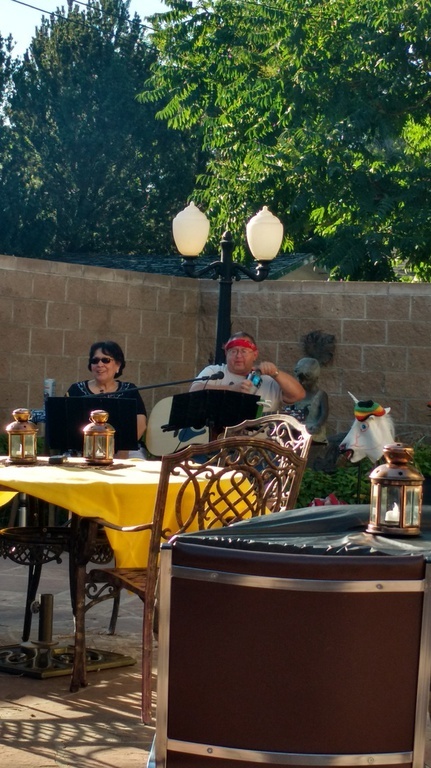 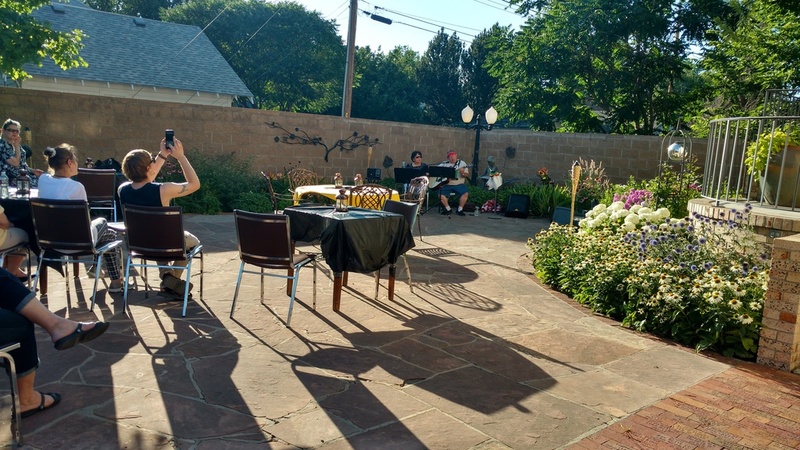 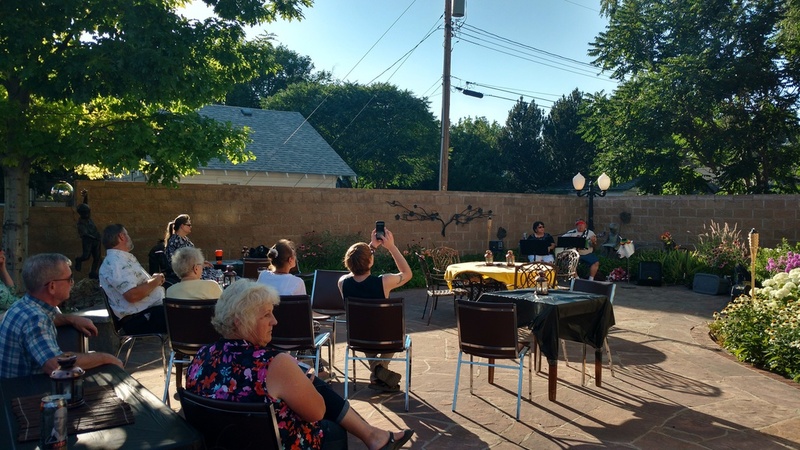 Thanks to Kalin Krohe, Larry Lienweber, and Ruth Campbell, this years "Music in the Garden" was greatly recieved by the public and we had record attendance!